BTW. Still looking for a detail pic of Mozambique roundel. 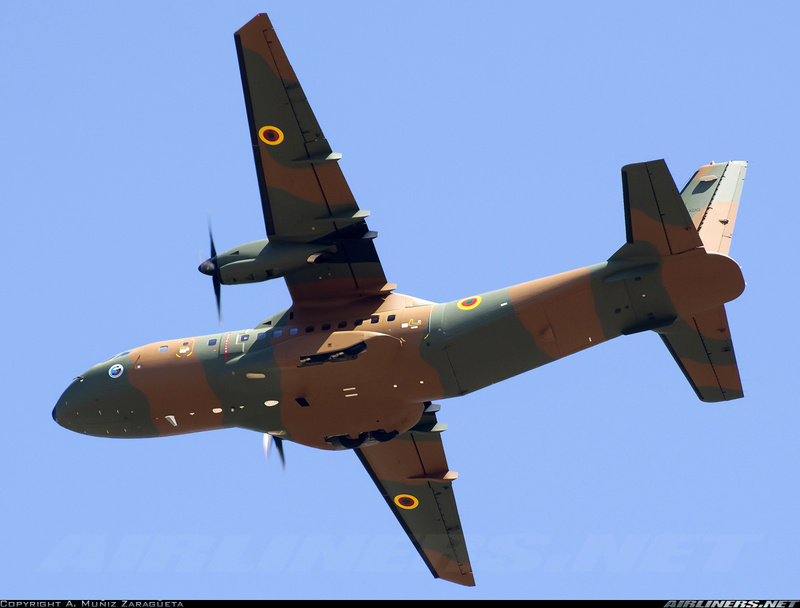 BTW, Exactly how many Mi-24 Hinds had reached Cameroon from Ex-Slovakian AF stocks? I guess they must have been piloted by the Slovakians instead of local drivers to fight against Boko Haram by now. Last edited by cy24driver2; 5th April 2016, 16:14. I have no idea where this photo was taken from. Judging from flag on the fin, I presume that it might be a Sudanese MiG-21 and a BAC Strike Master being loaded onto the long-bed trailors to be moved elsewhere. BTW, How do we say this arabic language on the photo in english? They had arrived by 9/2012 and were still there 10/2015. Last edited by cy24driver2; 6th April 2016, 16:56. Last edited by cy24driver2; 7th April 2016, 09:28. Those Angolan pics are sick !!!! But the question now: Is it a roundel or some sort of Air Force Insignia / Emblem? as can be seen on this CN235 it is used together with the standard roundels so I guess not a roundel! Last edited by Gerard; 8th April 2016, 15:34.
it translates to - Albashir dairies, it's a Facebook page anti to the govt of Sudan & it's president Omar Albashir of course !! The picture of the Ecureuil/Fennec lifting the Bandeirante is rather unusual. I don't think that Angola uses the Bandeirante. If not- whose is it? The picture of the Ecureuil/Fennec lifting the Bandeirante is rather unusual. It is not lifting it. Simply hovering in front of it. New Venezuelan AF K-8VV: received 03 days ago..